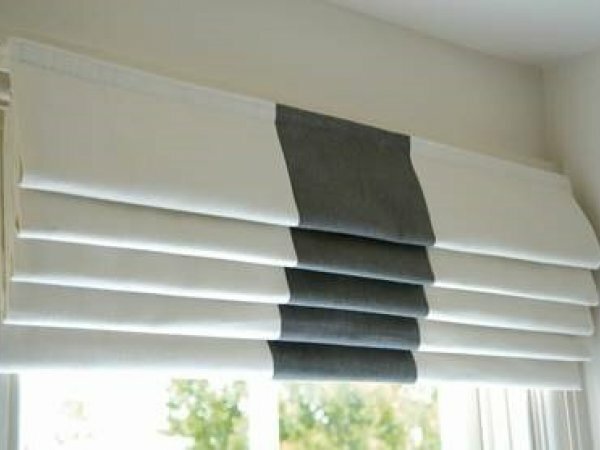 If you’re searching for blackout blinds, look no further. Our innovative range of blackout fabrics and linings are the perfect choice for bedrooms where a dark environment helps to encourage a good night’s sleep. And they can also be used to great effect in the rest of your home – in the living room for example, they work to reduce glare on your television screen. 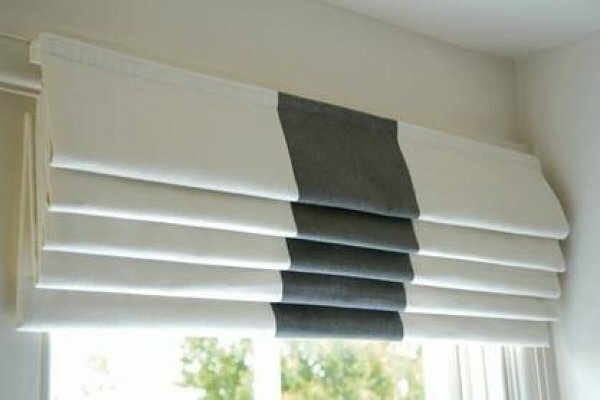 Hi, I am interested in your listing "blackout blinds dubai" that I found on buildsouq.com i would like to have some more information about your product & services. Thank you.